I also have an Olympus 8mm 1.8 Pro Fisheye and a Nauticam N85 20mm extension to sale. Edited by Rugani, 05 September 2017 - 12:42 AM. hi rugani, how much for the 36132 dome port, the 20 extension and the 8mm f1.8 zuiko lens? 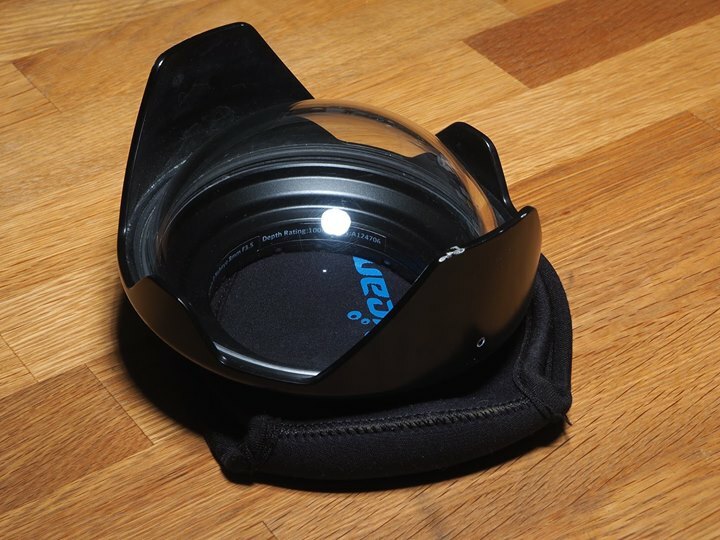 this dome is for the lumix 8mm 3.5 ? what is the state of the glass ? Yes, the dome is for use with the Lumix 8mm FE, I also used it with the Olympus 8mm FE with an 20mm Extension.